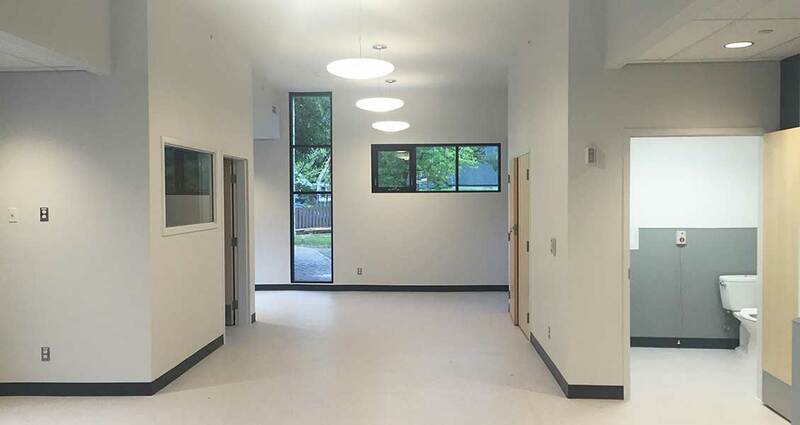 Thinkspace was retained to provide architectural consulting services for the replacement of the round room at Durand Manor in Golden, BC. 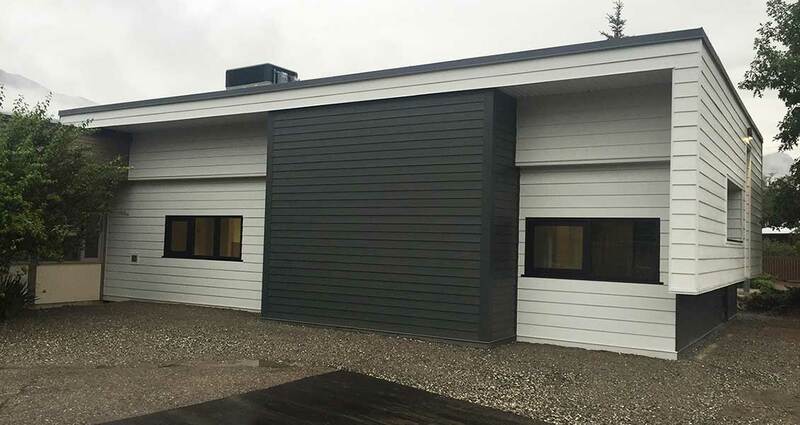 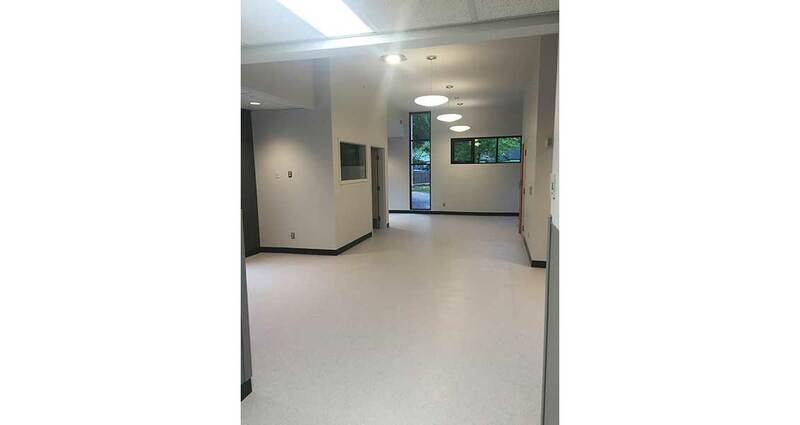 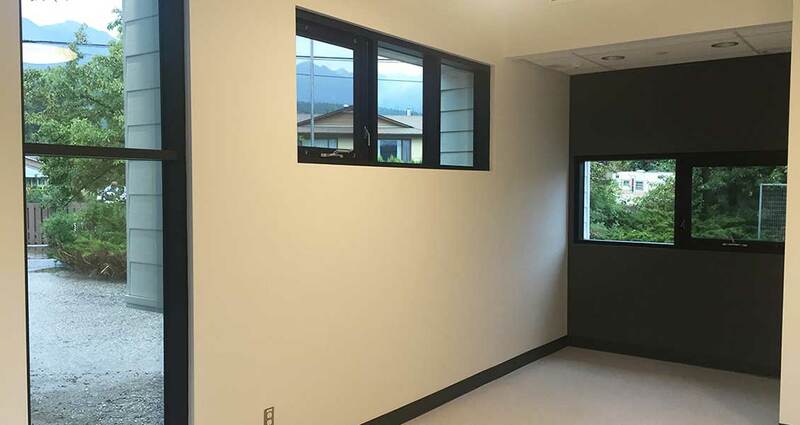 The work included the demolition of an existing lounge space in an extended care facility, followed by the design and construction of a new replacement to the lounge at the facility. 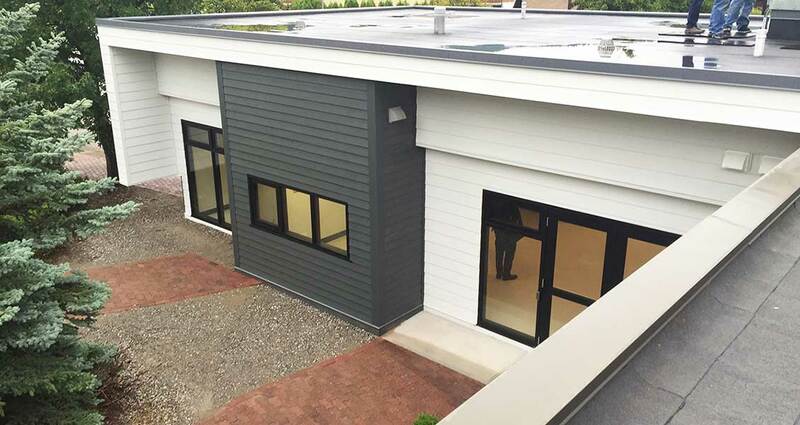 The new single storey structure houses common multi-use space for resident activities, complete with a new barrier free washroom.